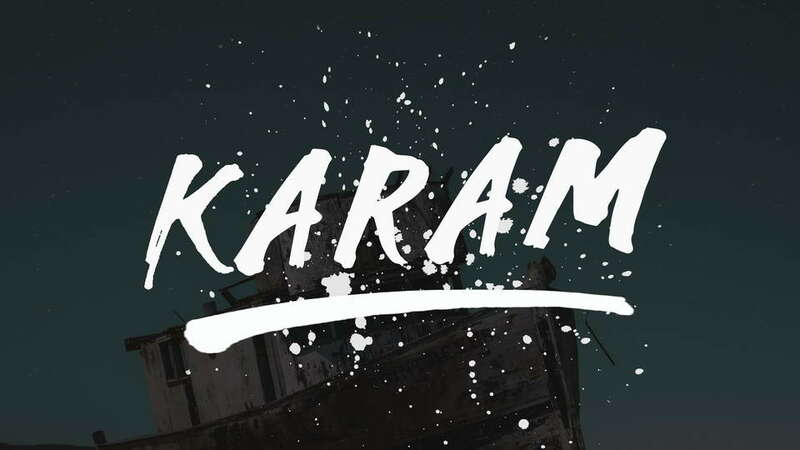 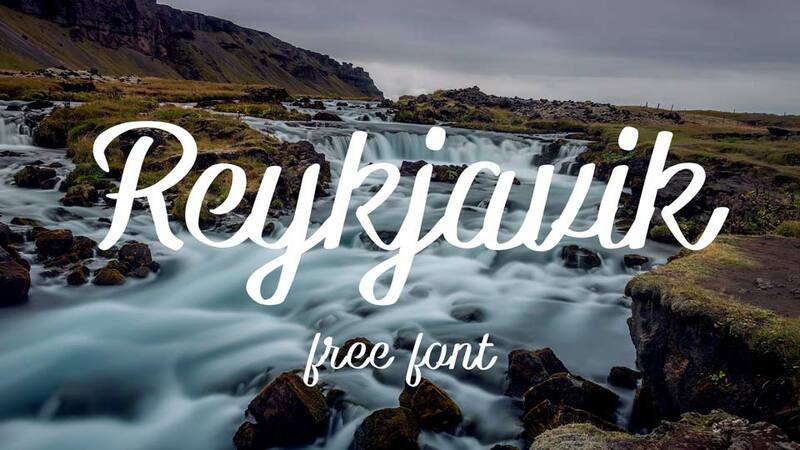 Reykjavik is a free lovely handwritten script font. 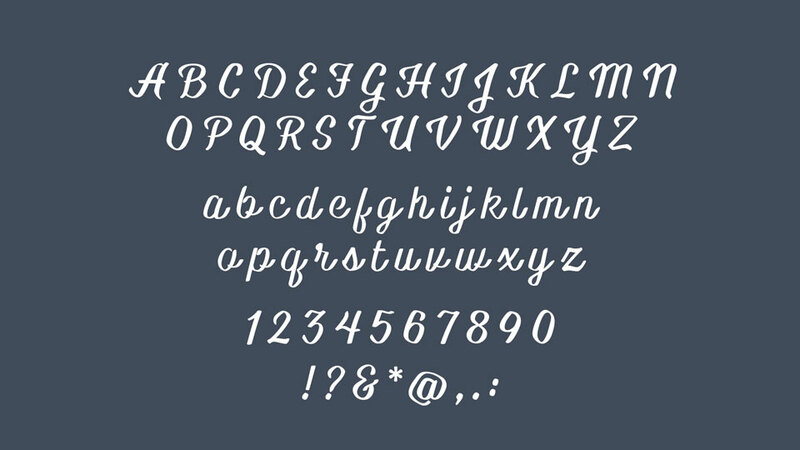 It comes with two styles – Regular and Bold, contains uppercase and lowercase letters, numerals and symbols. 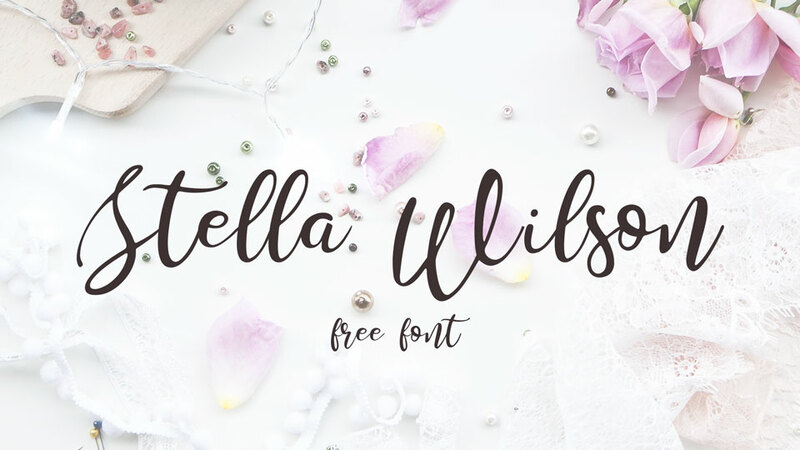 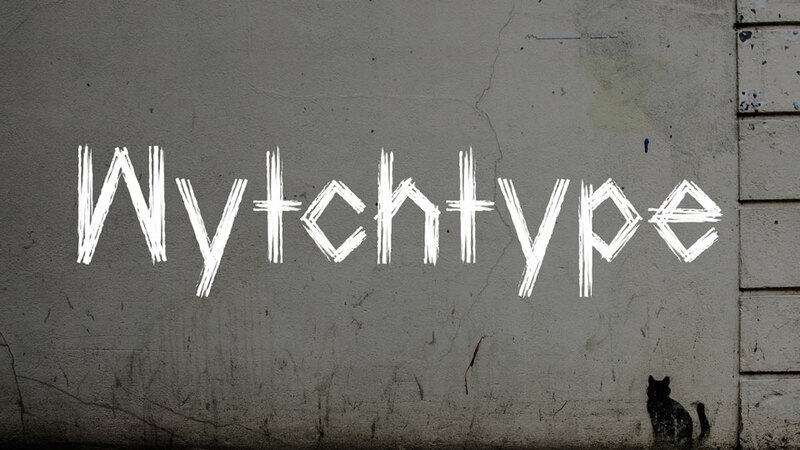 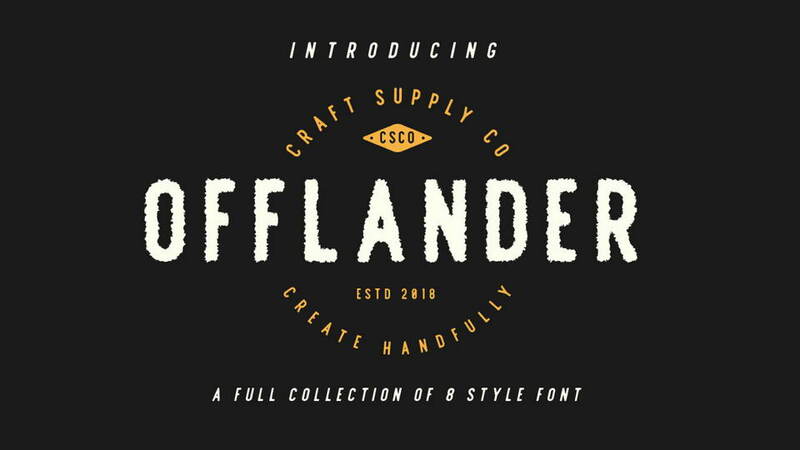 This font can be used for logos, labels and badges, quotes and social media posts, cards and invitation design. 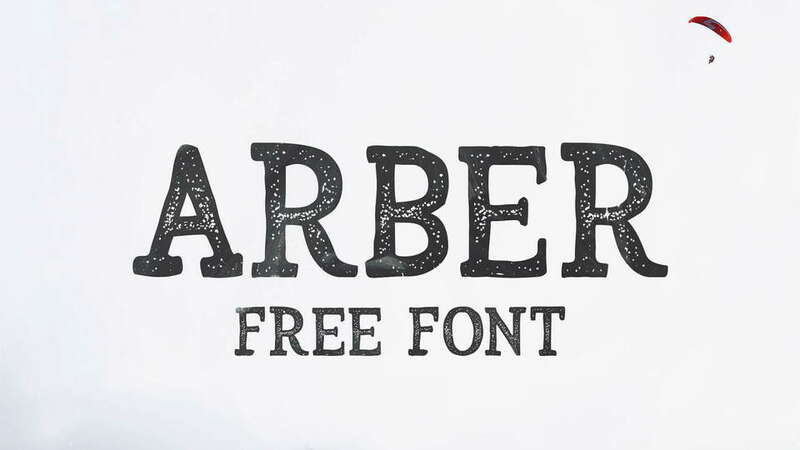 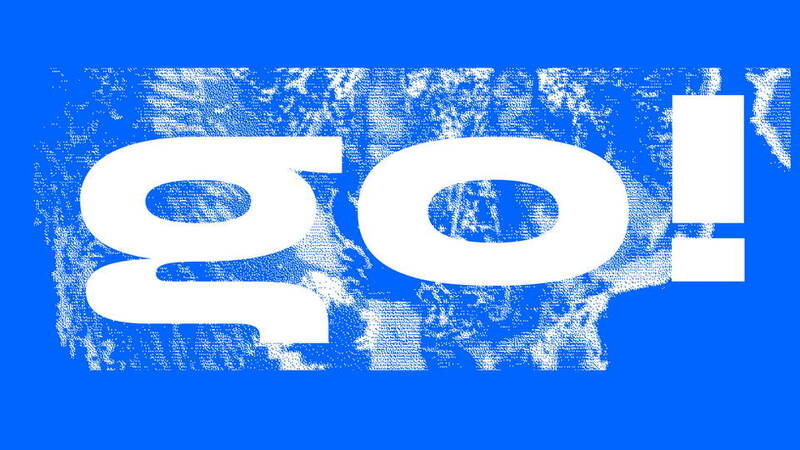 Reykjavik font is a free for personal and commercial use. 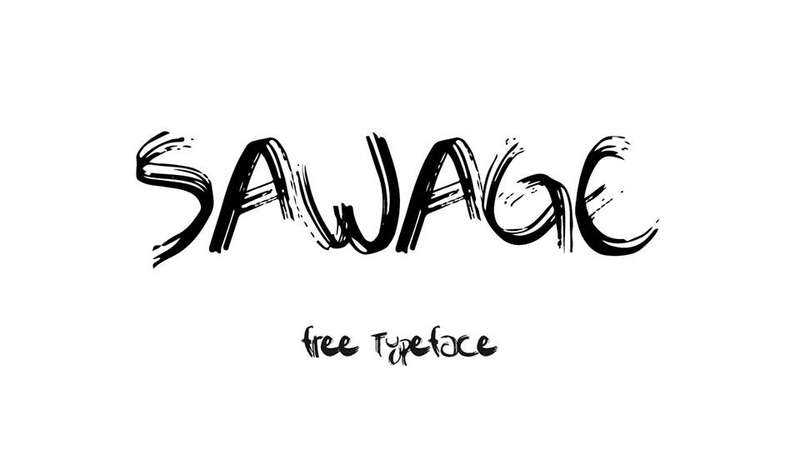 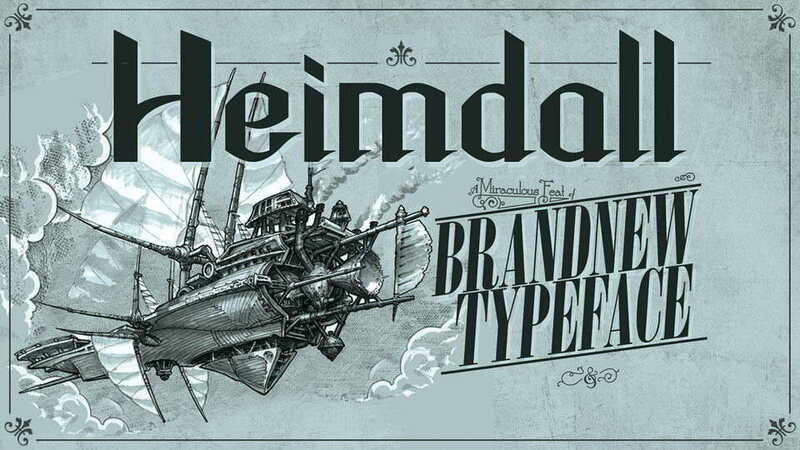 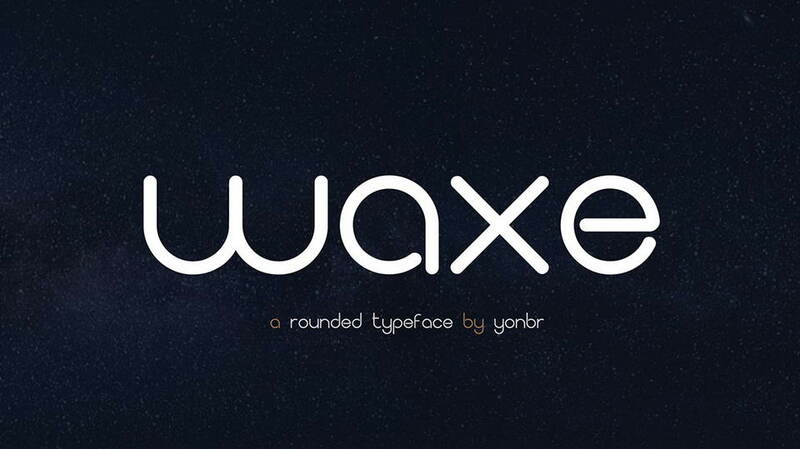 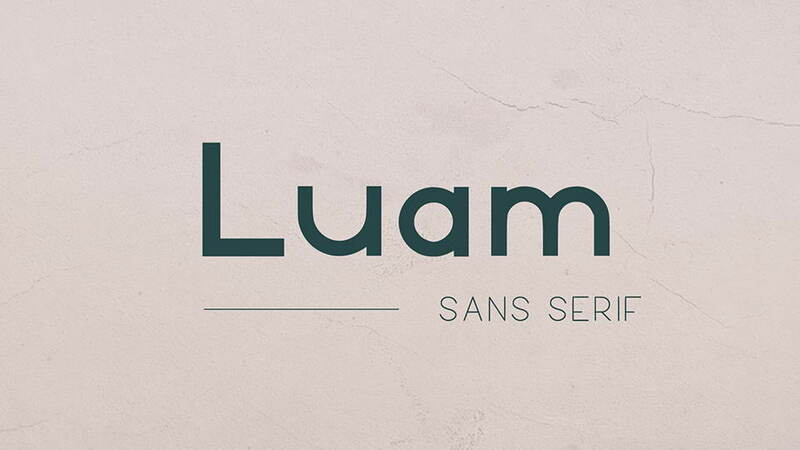 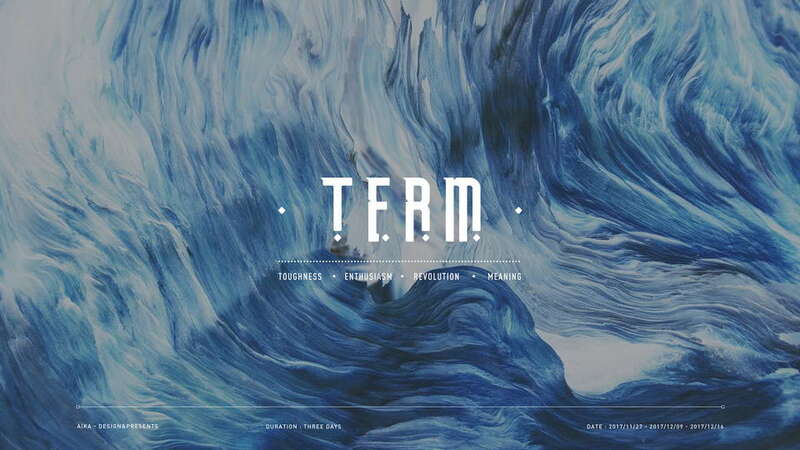 Thanks and appreciation to Pietro Cesare Bologna for sharing this wonderful fonts.